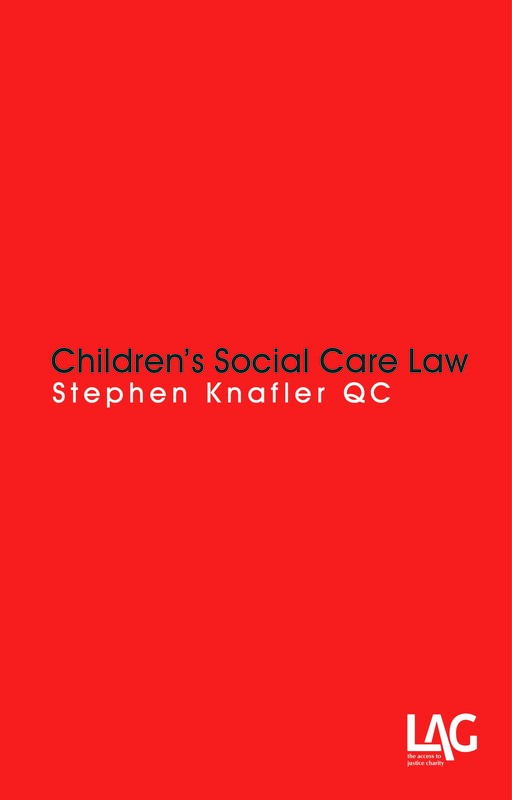 This site supports Adult Social Care Law and Children’s Social Care Law by Stephen Knafler QC. These comprehensive new books guide all those advising people needing care and support through the constantly moving and overlapping web of legislation, guidance and case-law that makes up the complex fields of adult and children’s social care law. Both volumes bring together all the significant domestic and European cases that form the basis of social care law and many other cases in overlapping areas such as the NHS, mental health and support for asylum-seekers and persons from abroad. Each chapter begins with an overview of the legal framework of legislation and guidance to provide context to the cases that are digested chronologically within themes. Case summaries are presented with succinct headnotes, a clear outline of facts and a summary of the judgment – often with extensive citations – to aid the busy practitioner to quickly and efficiently identify the most relevant cases as well as save valuable research time with extensive signposting to the most important resources. 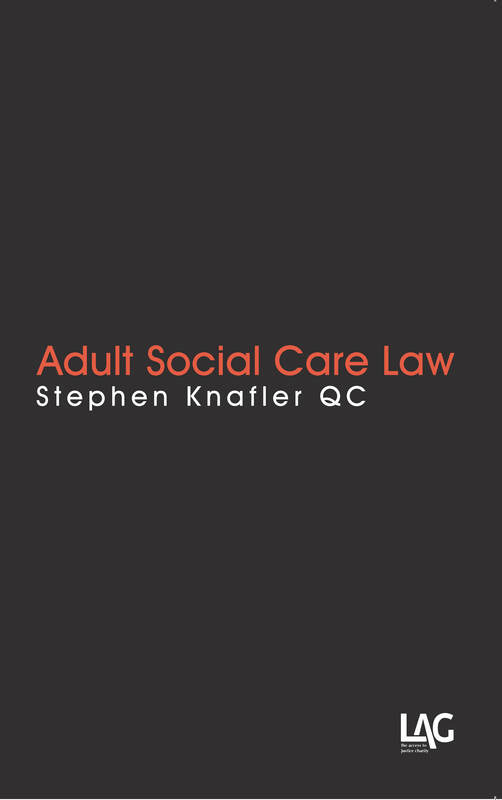 Adult Social Care Law and Children’s Social Care Law are essential reading for lawyers, advisers, carers, health and social care professionals, local authorities and regulators. Download form here for special offer to buy both books for a discounted £95!